STORServer has proven itself through quality service, products and support. 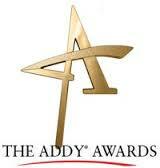 We have also won a number of awards from leading companies in the industry, which recognize our value and excellence. 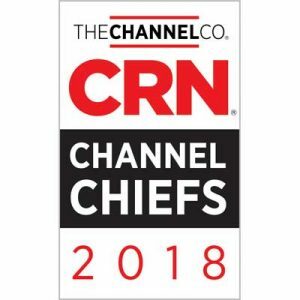 CRN®, a brand of The Channel Company, has named John Sorensen, Vice President of Finance and CIO, to its prestigious list of 2018 Channel Chiefs. The executives on this annual list represent top leaders in the IT channel who excel at driving growth and revenue in their organization through channel partners. Celebrating her fifteenth year with STORServer, Katie Nielsen brings more than two decades of experience to the company’s partner program. In the past year, her responsibilities expanded to include becoming the senior channel manager for the STORServer partner program that spans the United States. Through her efforts to support the company’s existing partners and grow STORServer’s appliance sales, Nielsen is dedicated to providing customers with the best built-to-order solution to meet the specific needs of each customer. 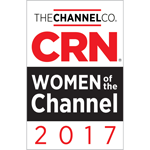 STORServer, Inc., a leading provider of proven data backup solutions, announced today that Katie Nielsen, senior channel manager, has been named to the prestigious 2016 Women of the Channel list by CRN®, a brand of The Channel Company. 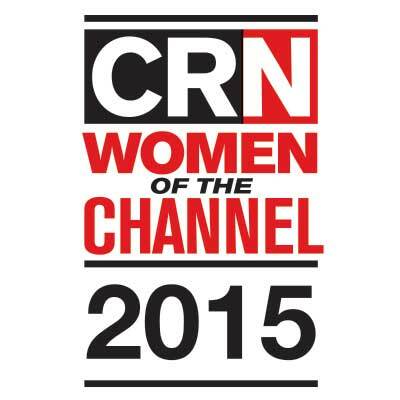 STORServer, a leading provider of proven data backup solutions, announces that Katie Nielsen, channel manager, has been named to the 2015 CRN Women of the Channel. This is Katie’s second year in a row. 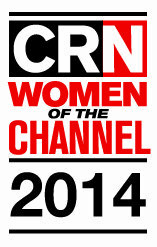 STORServer®, a leading provider of proven data backup solutions, announces that Katie Nielsen, channel manager, has been named to the 2014 CRN Women of the Channel. STORServer®, a leading provider of proven data backup solutions, announces that the STORServer Enterprise Backup Appliance (EBA) 2202 has received the only “Best in Class” designation in analyst firm DCIG’s 2014-15 Integrated Backup Appliance Buyer’s Guide. STORServer®, a leading provider of proven data backup solutions, announced it has been awarded a 5-Star rating in the CRN 2014 Partner Program Guide. The annual directory is the definitive listing of technology vendors that service solution providers or provide products through the IT channel. The 5-Star Partner Program rating recognizes an elite subset of companies that offer solution providers the best partnering elements in their channel programs. 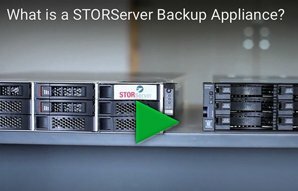 STORServer®, a leading provider of proven data backup solutions, has been named a winner of a 2014 IBM Beacon Award for Outstanding Solution for Midsize Businesses. Each year, this honor is awarded to a select number of IBM Business Partners who have delivered exceptional solutions to drive business value and transform the way their clients and industries do business. STORServer®, the leading provider of proven data backup solutions for the mid-market, announces it was named a finalist in the 2013 IBM Tivoli Business Awards, under the Best Data Center Management Solution category. The awards program recognizes IBM Tivoli Business Partners who have demonstrated excellence in delivering exceptional business value with Tivoli software. STORServer was named a finalist in Storage magazine and SearchStorage.com’s 2012 Products of the Year competitor in the data backup hardware category. Earlier this year, STORServer, Inc., the leading provider of proven data backup solutions for the mid-market, announced that its Enterprise Backup Appliance 3100 earned scores so much higher than the competition in the DCIG 2012 Backup Appliance Buyer’s Guide that an entirely new ranking was introduced for the first time: the “Enterprise” ranking. 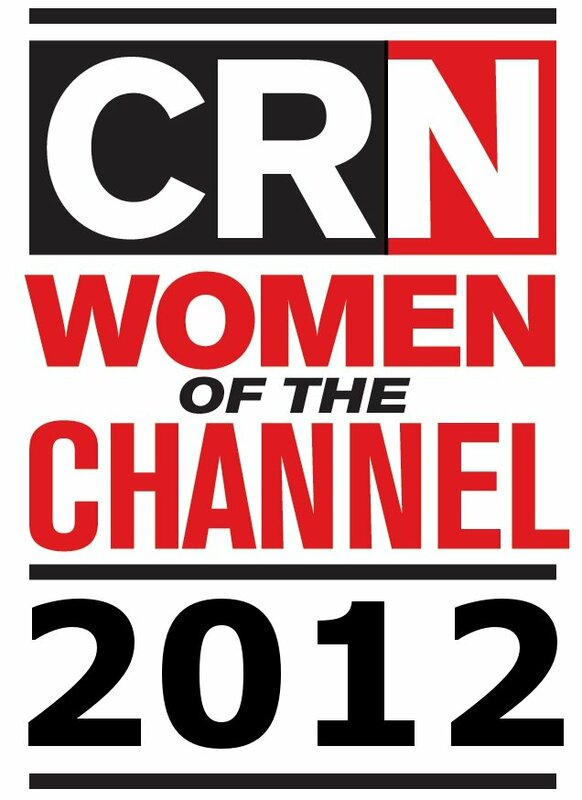 STORServer®, the leading provider of proven data backup solutions for the mid-market, announces that Ellen Rome, vice president of strategic alliances and business development, has been named one of CRN’s 2012 Channel Chiefs. This prestigious list of the most influential and powerful leaders in the IT channel recognizes executives directly responsible for driving channel sales and growth within their organization, while evangelizing and defending the importance of the channel throughout the entire IT Industry. STORServer®, the leading provider of proven data backup solutions for the mid-market, today announced it was a finalist for the Data Protection Excellence category for the 5th annual IBM Tivoli Awards. The IBM Tivoli Awards recognize IBM Business Partners that demonstrate excellence in delivering business value to IBM clients based on their solutions with Tivoli software. STORServer, Inc. the leading provider of proven data backup solutions for the mid-market, today announced it has been honored by IBM with the Application Specific License Award for its contribution to Tivoli’s success in 2009. STORServer®, a leading provider of data backup solutions for the mid-market, today announces that the Pikes Peak Advertising Federation (PPAF) has honored the company with a Silver ADDY® Award for its interactive media video player. The interactive STORServer Video Player was honored under the “Website, B-to-B Flash, Products” category. 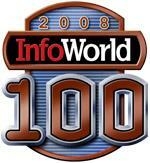 STORServer, Inc. customer named a 2008 ‘InfoWorld 100’ Top IT Solution for Appliance Implementation.